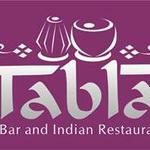 Tabla is a stylish restaurant offering a wide choice of quintessential Indian meals. Do you work at Tabla? What did you think of Tabla?